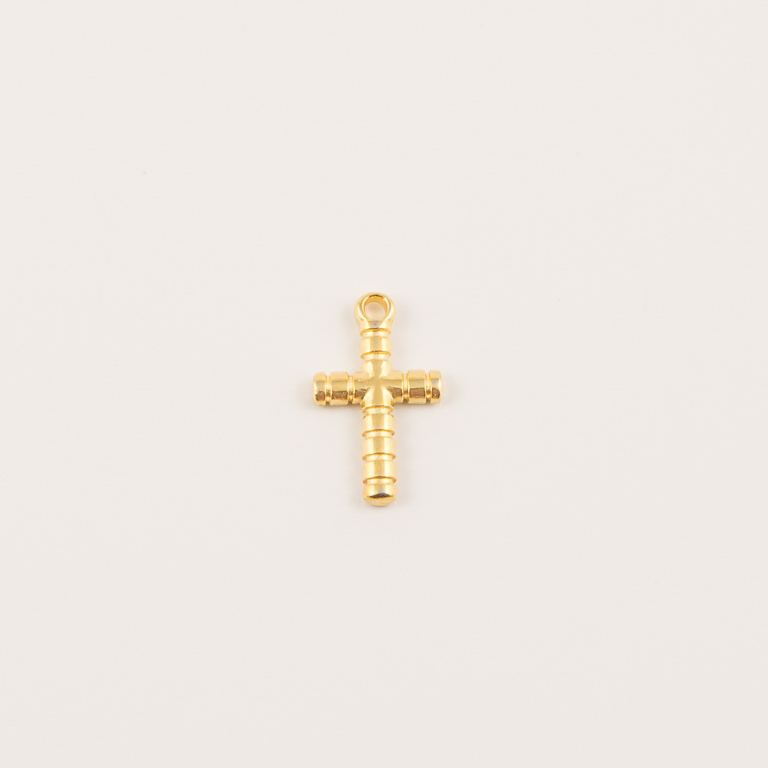 Gold plated metal cross pendant. Ideal for necklace. Dimensions 1.9x1.1cm.